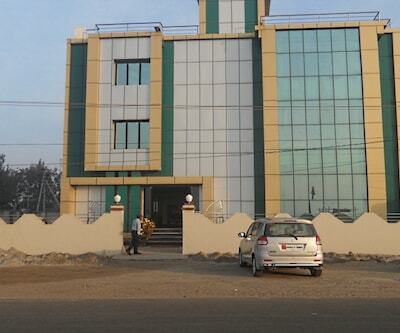 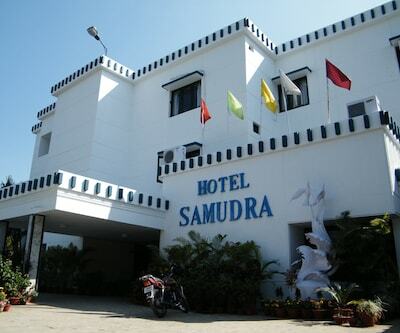 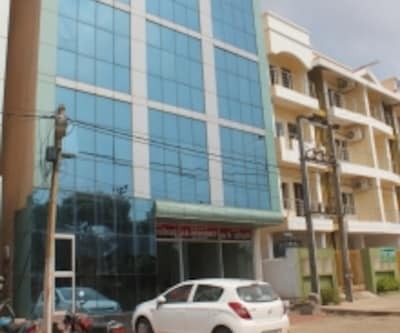 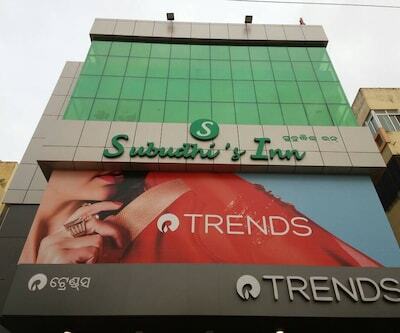 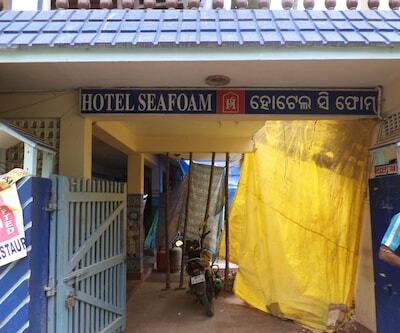 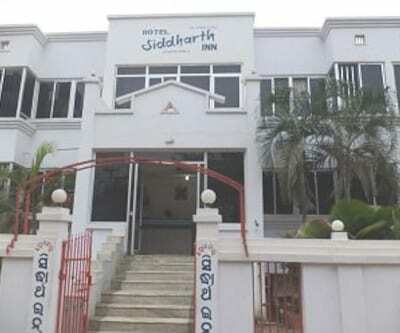 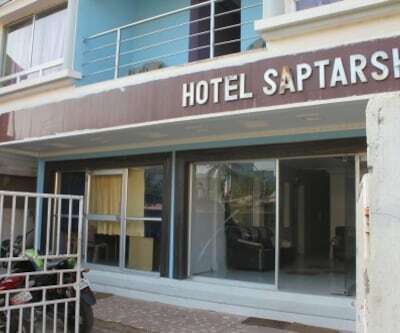 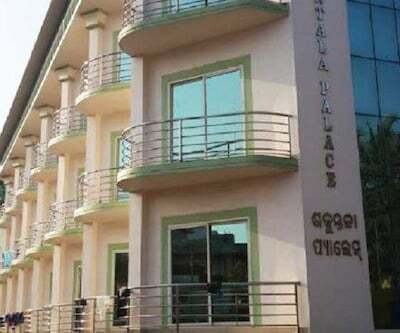 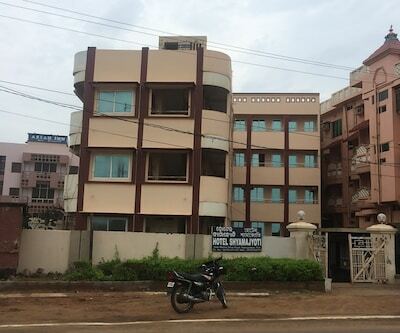 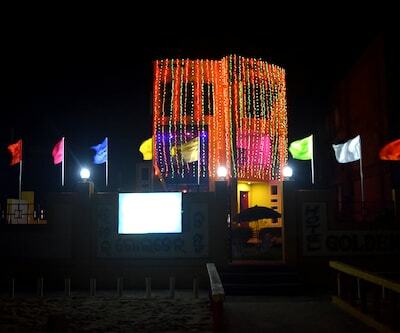 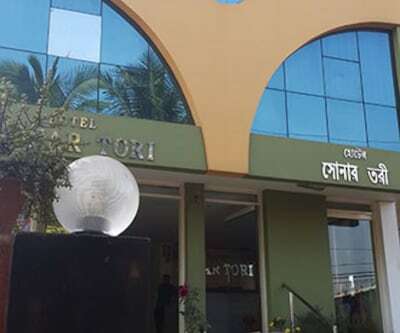 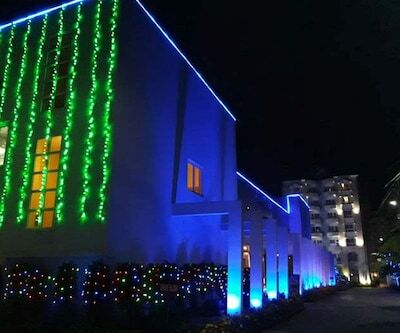 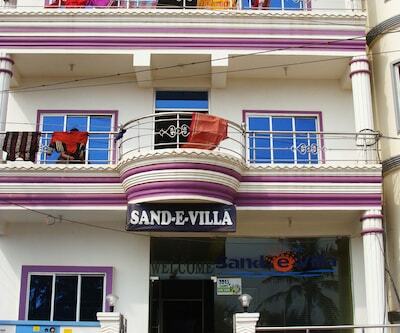 Hotel Sonar Tori is beside Puri beach, 1.5 km from Lord Jagannath Temple, 2 km from Railway Station, 65 km from Bhubaneswar Airport 40 km from Konark Temple. 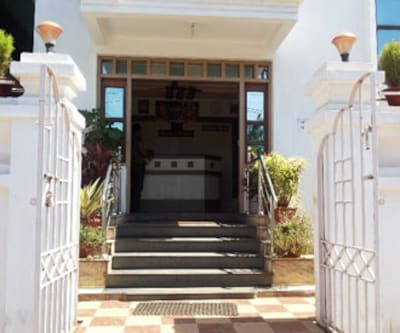 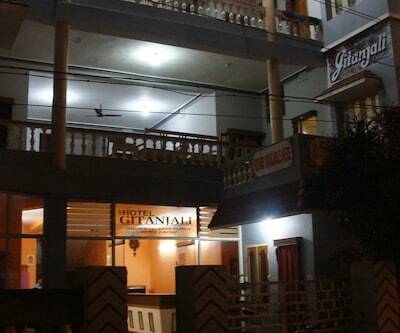 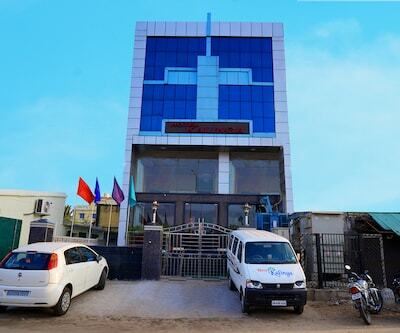 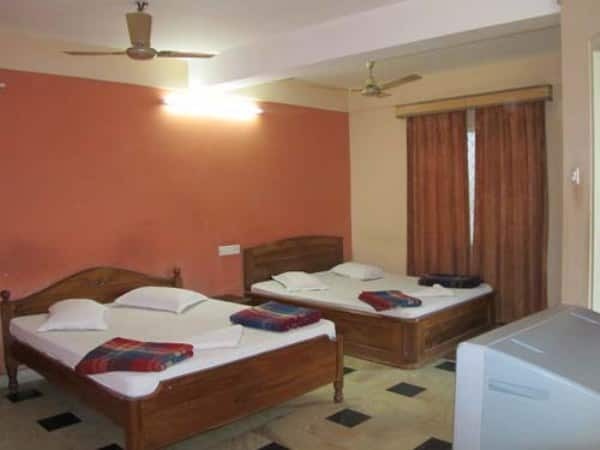 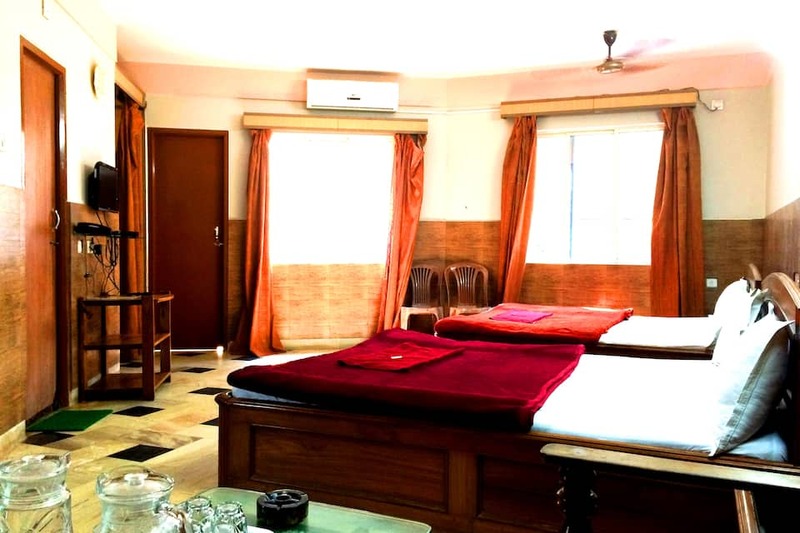 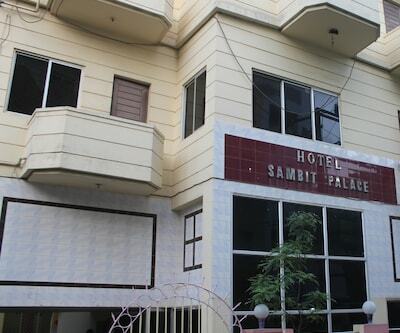 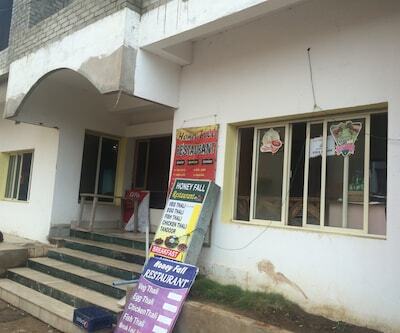 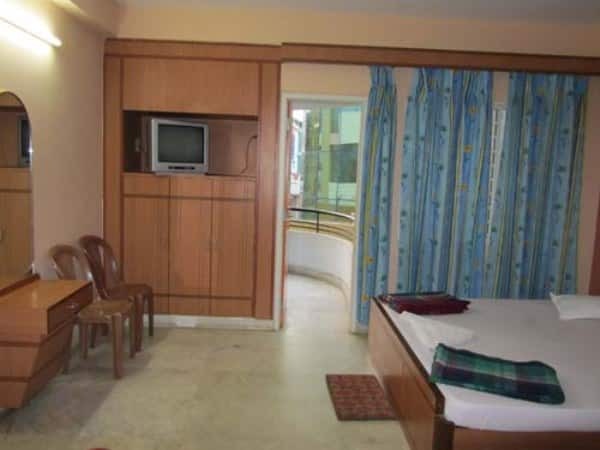 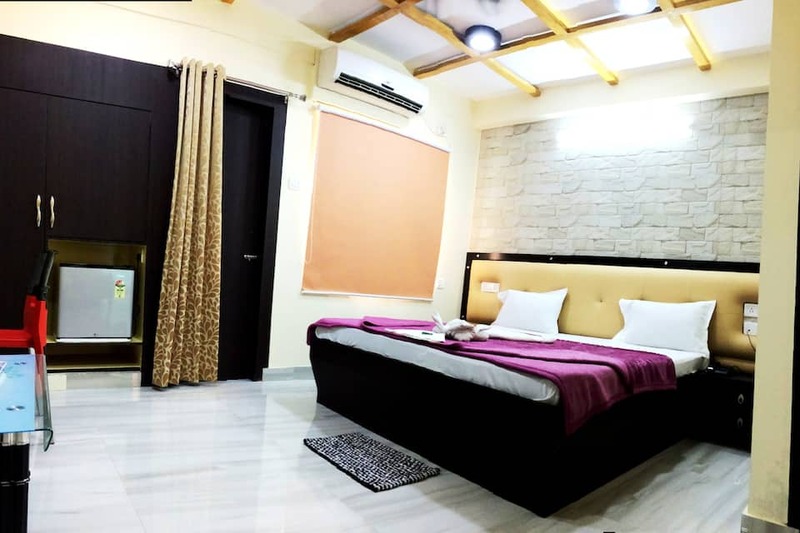 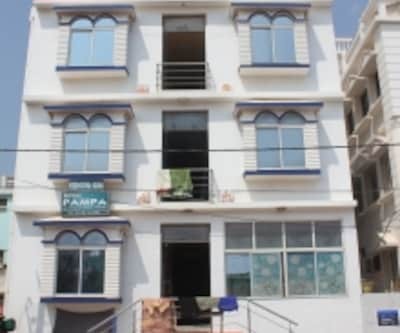 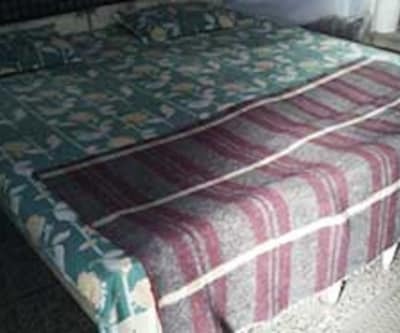 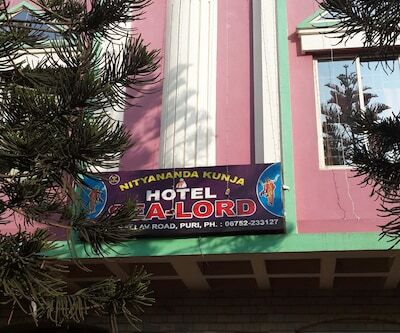 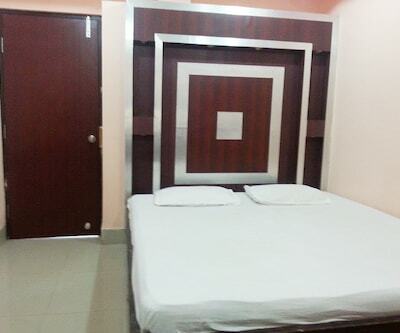 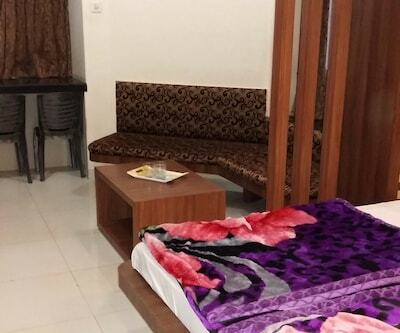 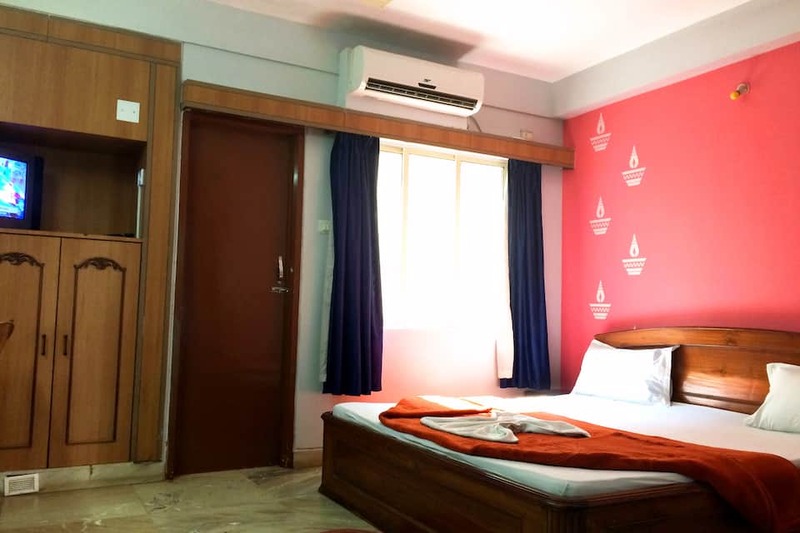 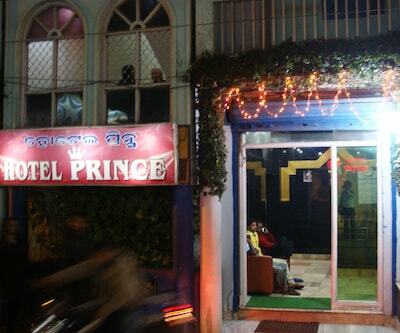 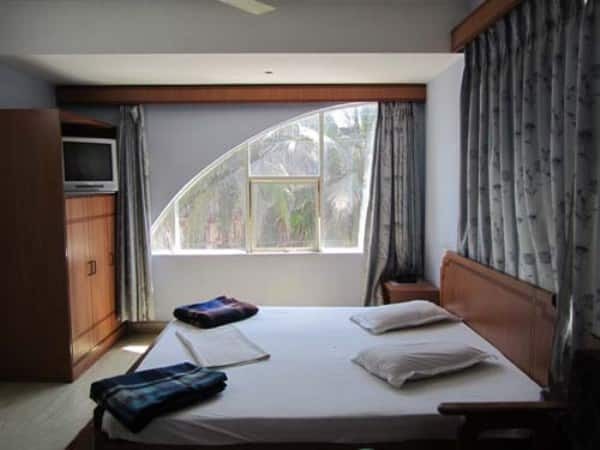 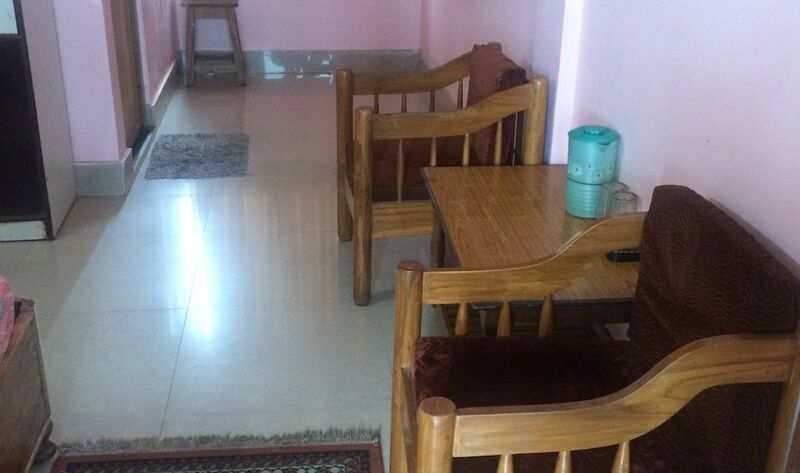 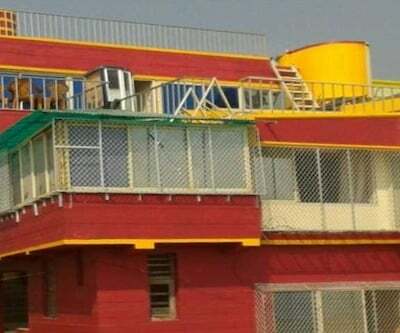 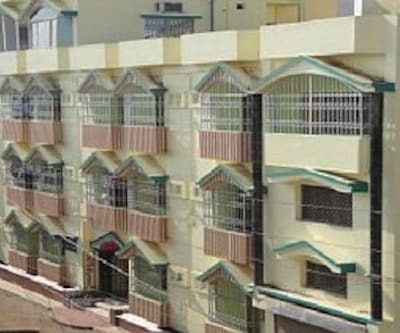 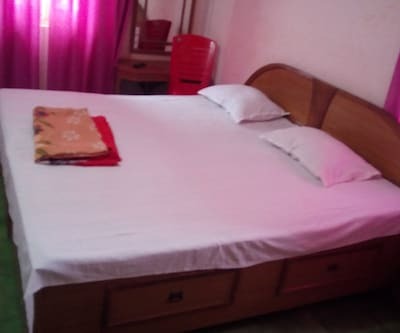 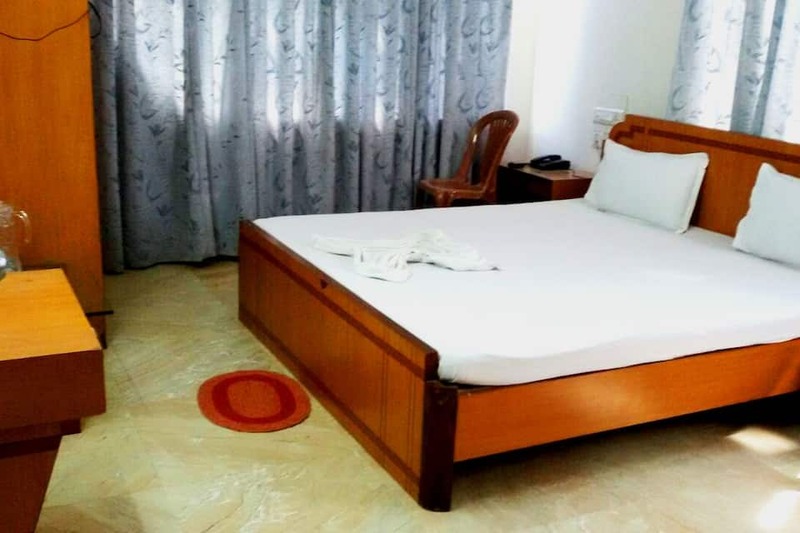 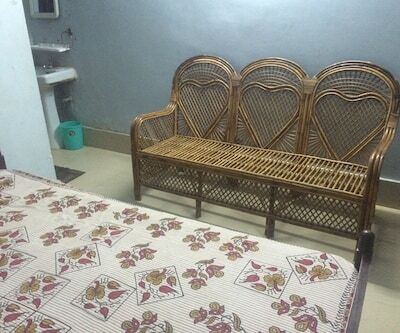 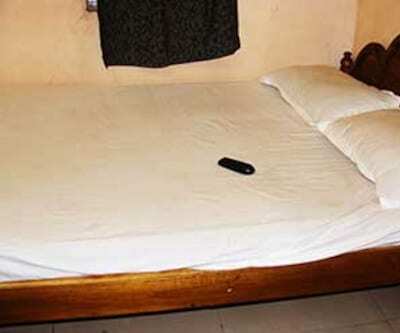 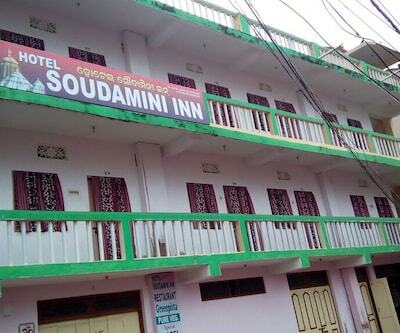 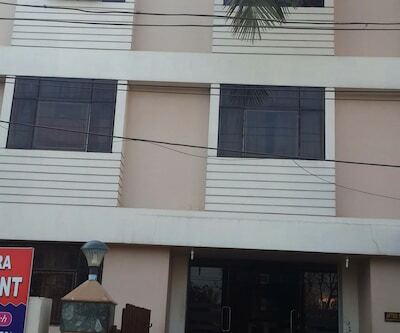 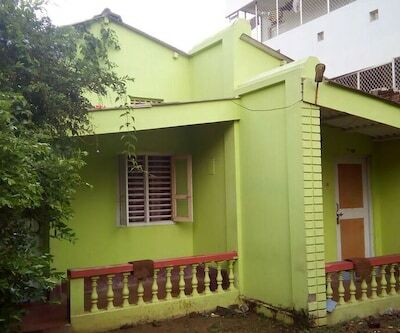 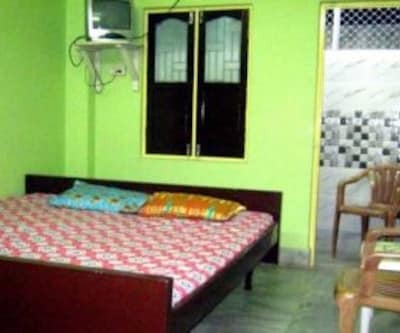 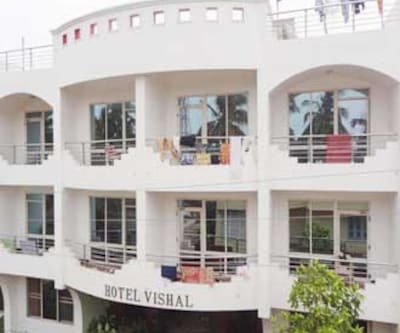 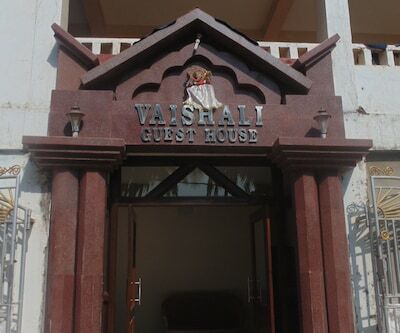 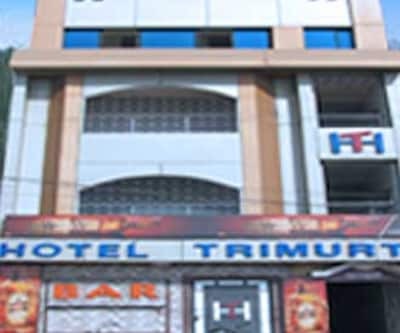 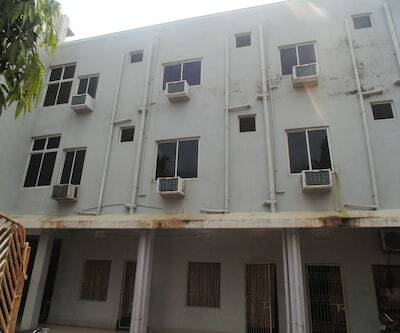 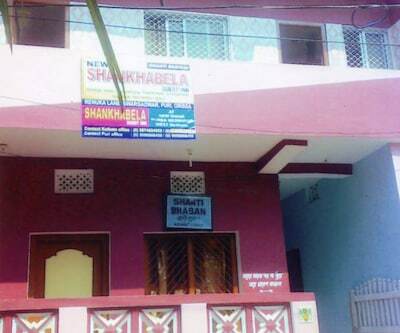 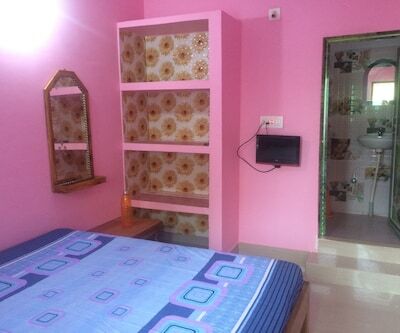 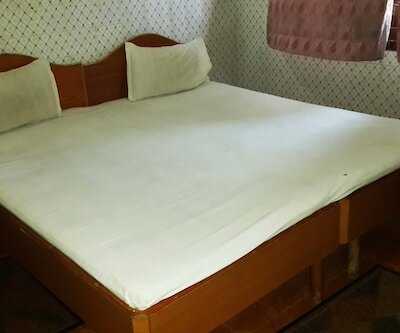 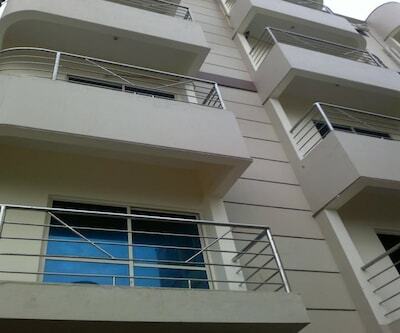 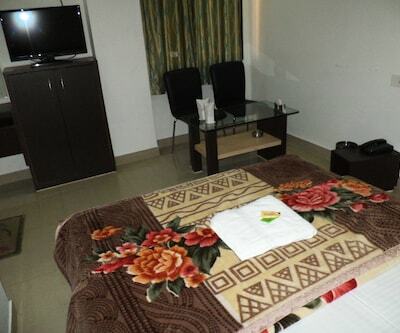 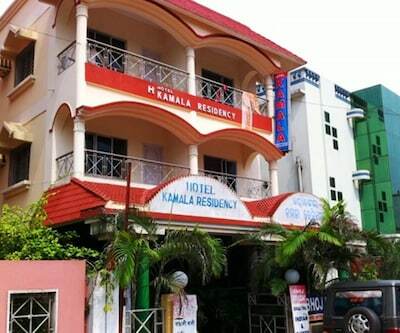 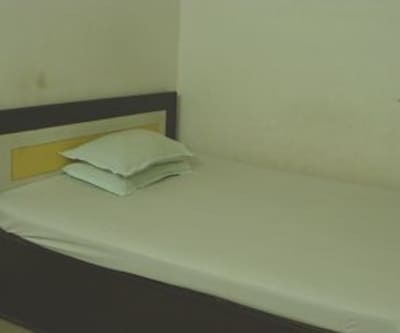 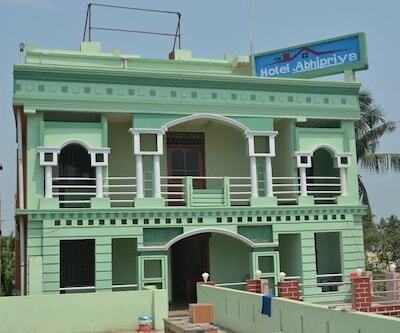 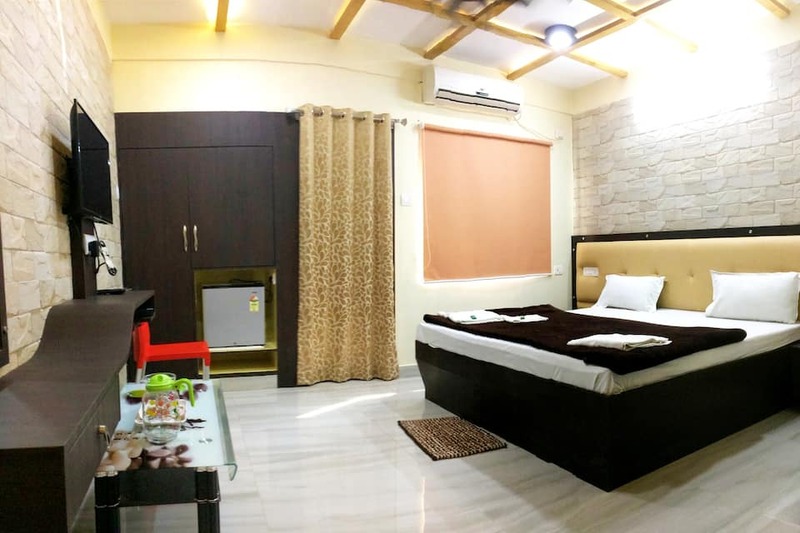 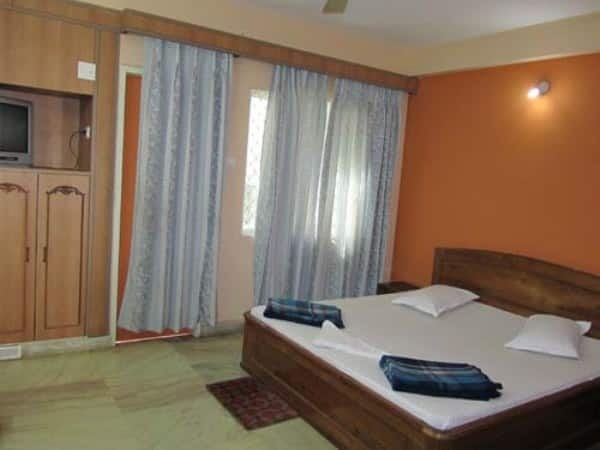 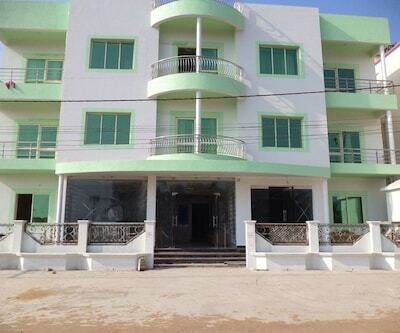 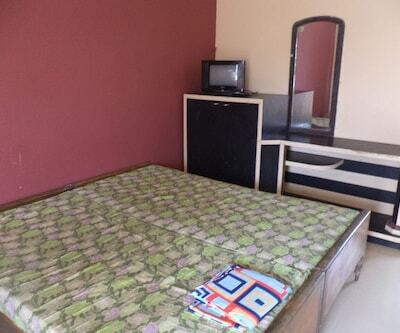 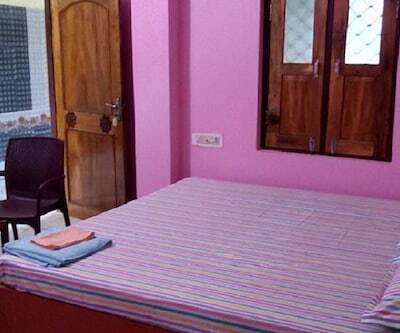 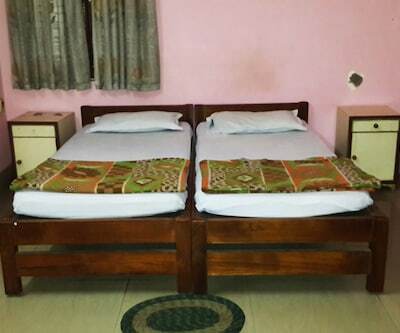 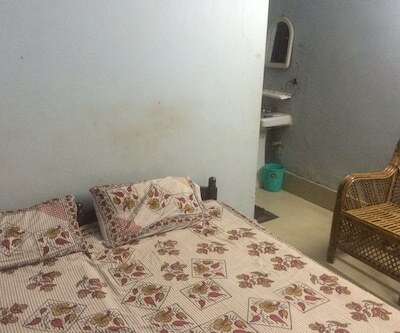 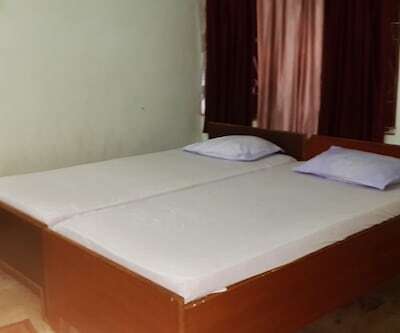 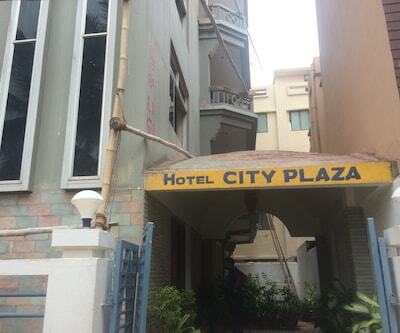 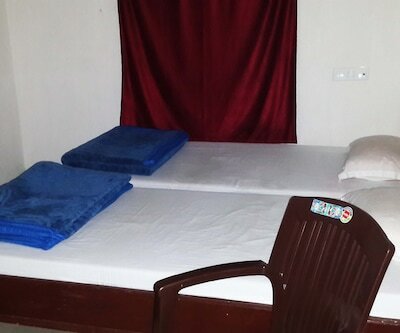 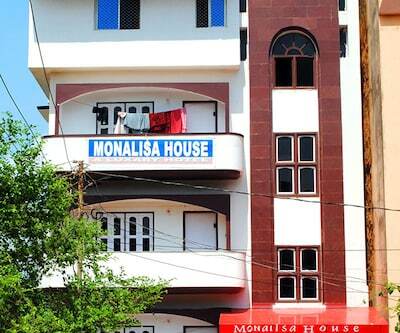 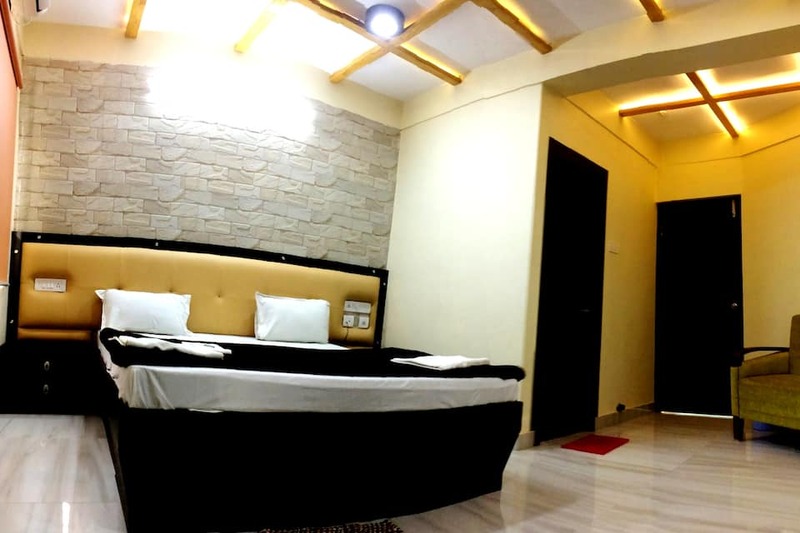 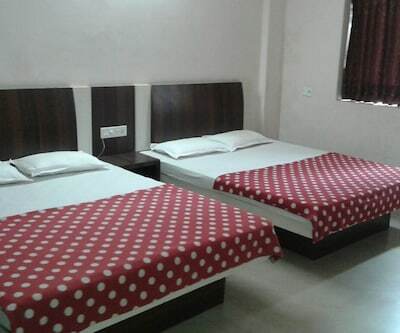 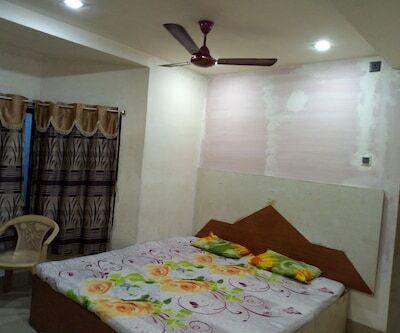 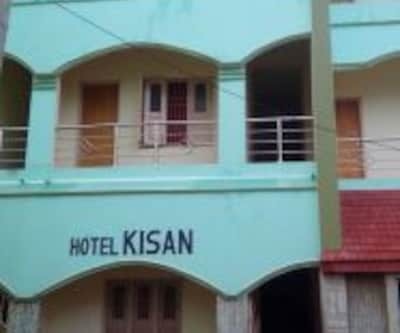 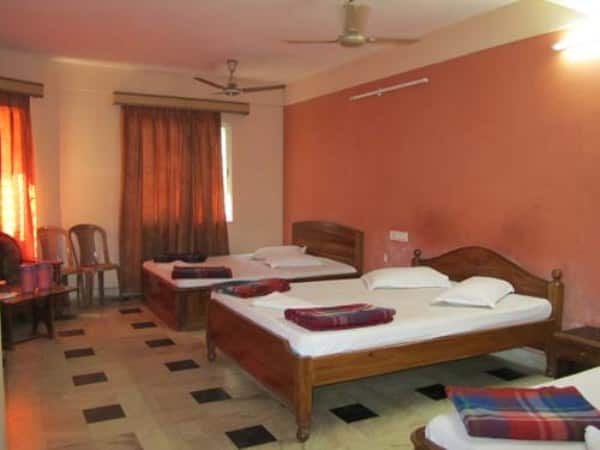 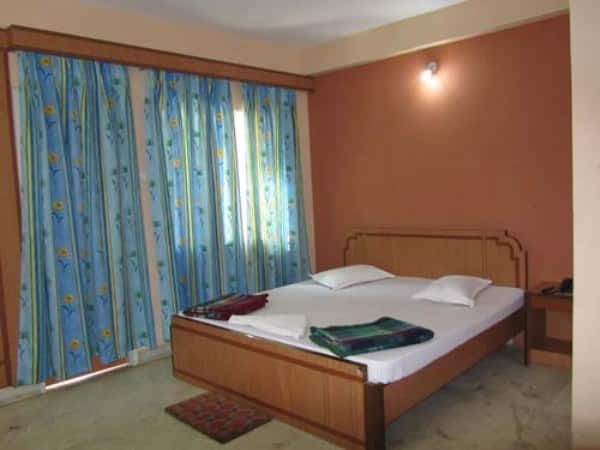 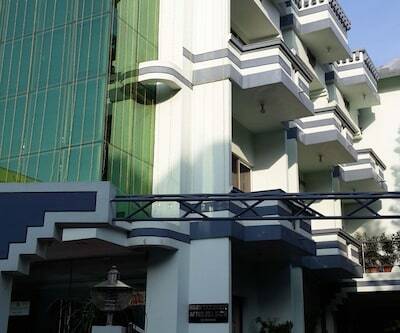 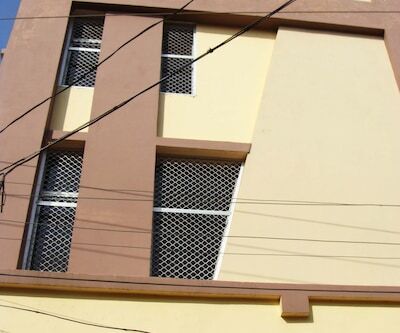 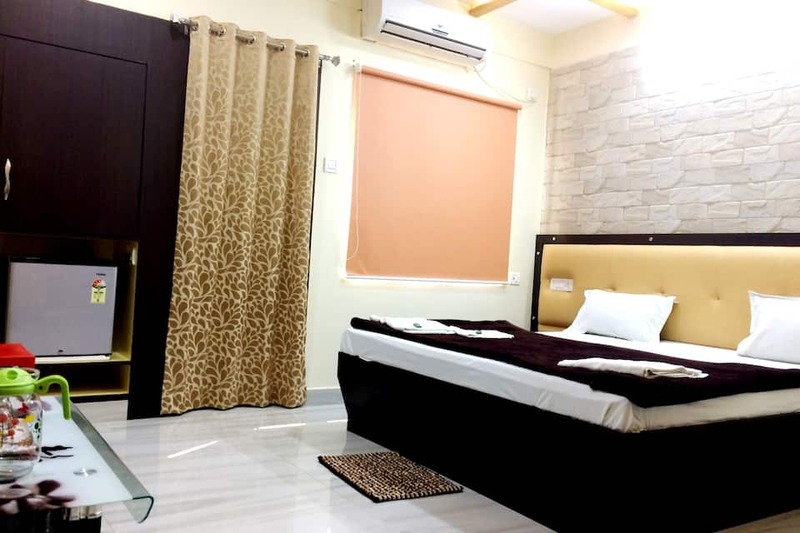 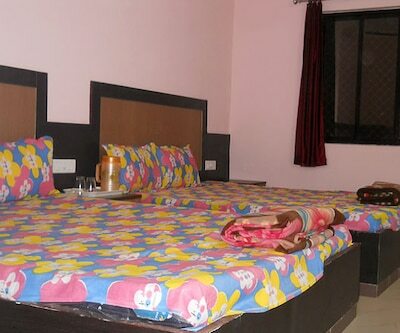 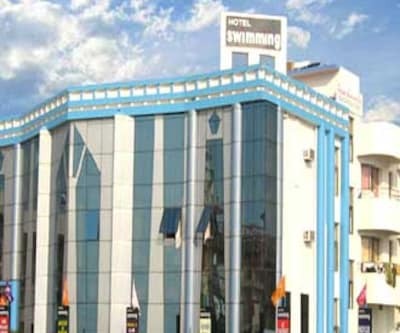 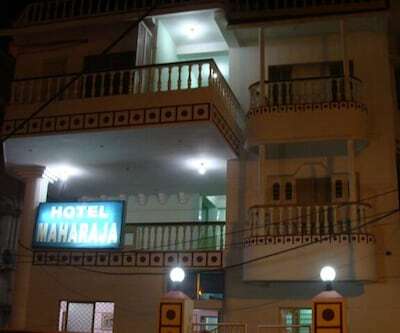 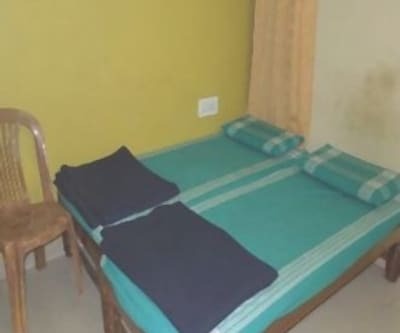 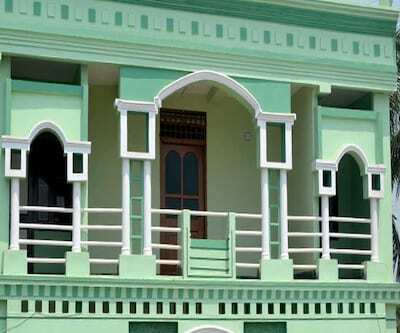 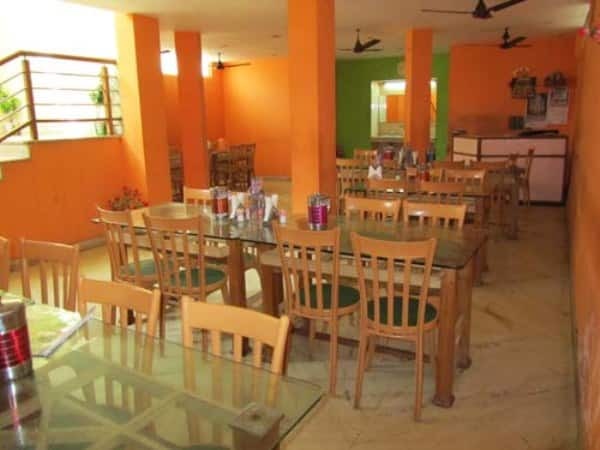 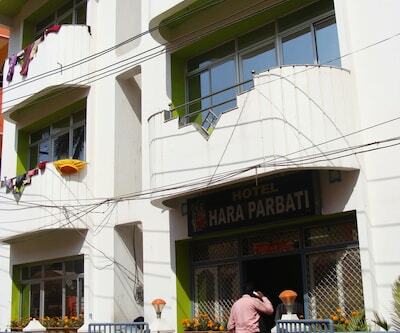 The hotel have Deluxe A/C and Non A/C rooms with Intercom, wardrobes, Televisions with cable lines in every room and other facilities like room service, laundry, a parking space, Restaurant, Railway Air Ticket confirmation, Doctor on call, Tour bookings etc. 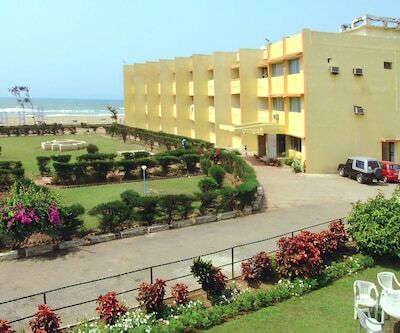 The Puri beach is one of the best in India. 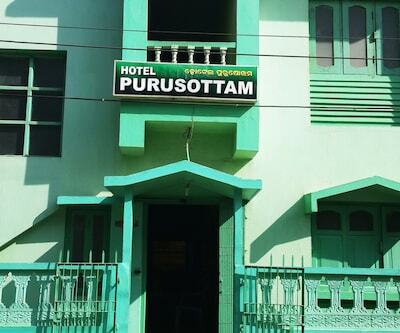 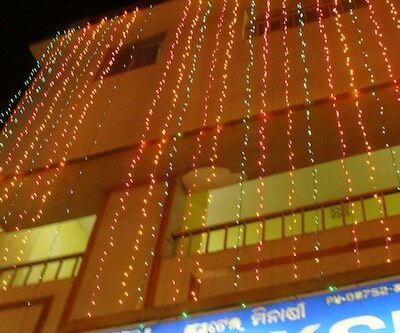 The culture of Puri reflects the ethos of society in Orissa. 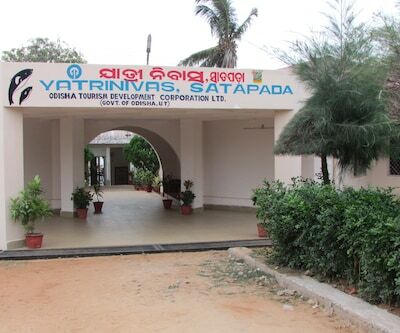 The temple town of Orissa is renowned throughout the world for the Jagannath Temple. 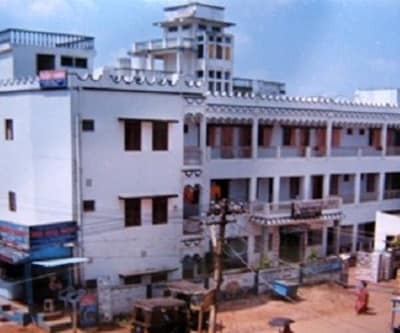 The Puri culture is based on Jagannath cult that was shaped by the mingling of various other Indian tribes with Vaishnavism.